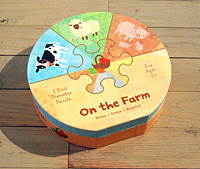 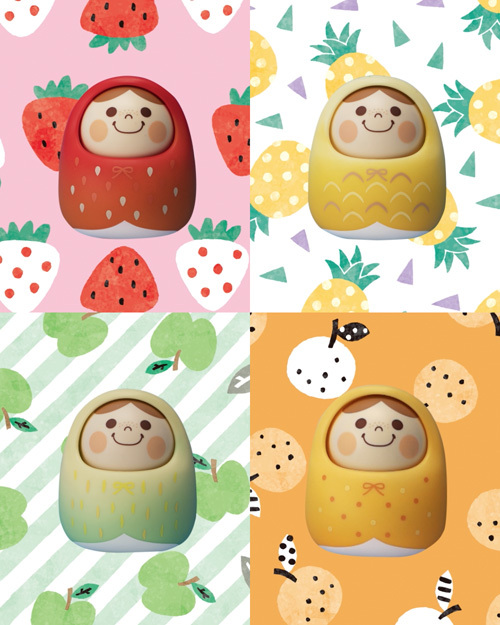 I illustrated for four fruits patterns for Unazukin video. 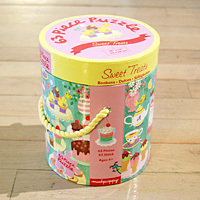 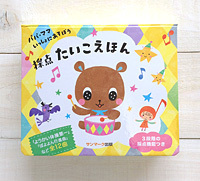 Unazukin is a small cute toy designed by Bandai. 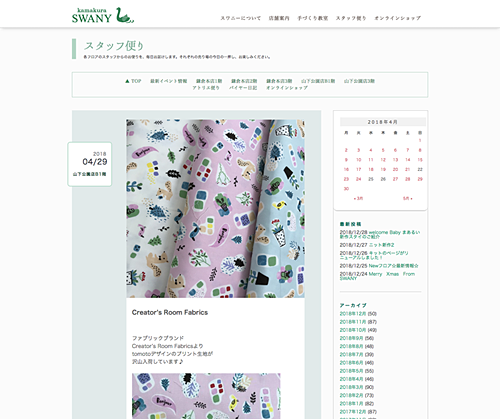 "Creator's Room Fabrics" of Sojitz Fashion. 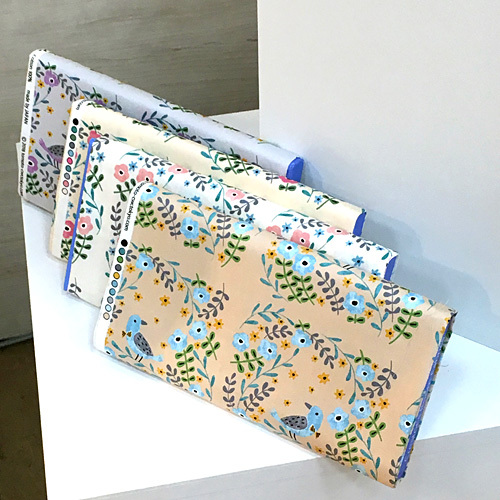 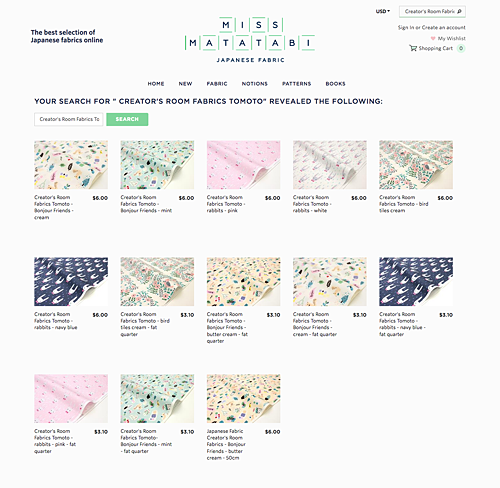 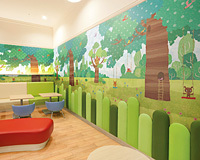 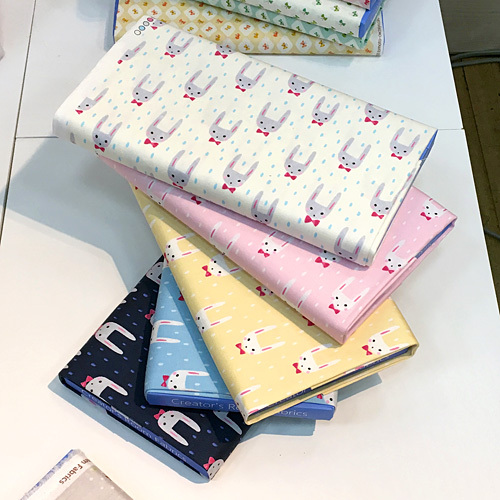 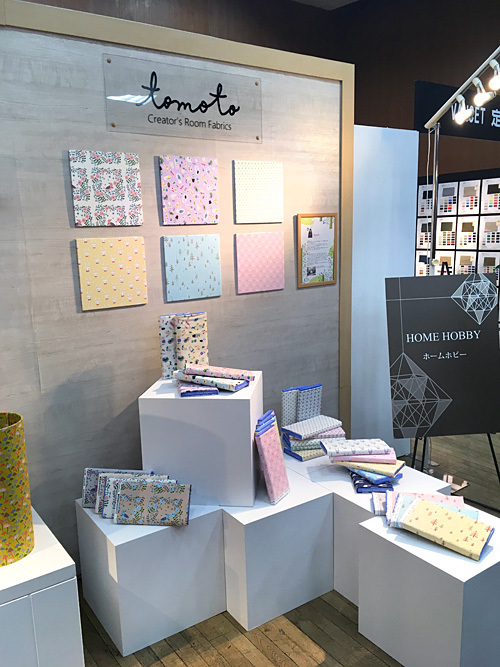 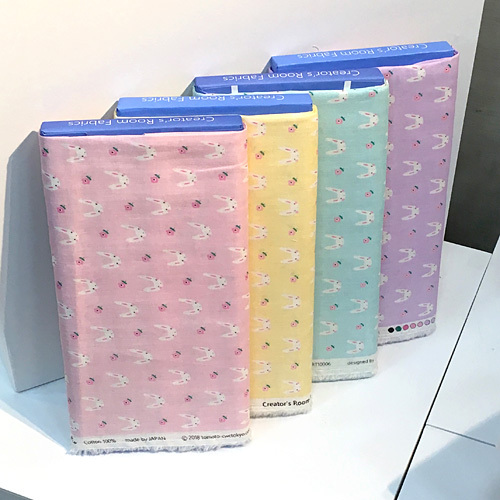 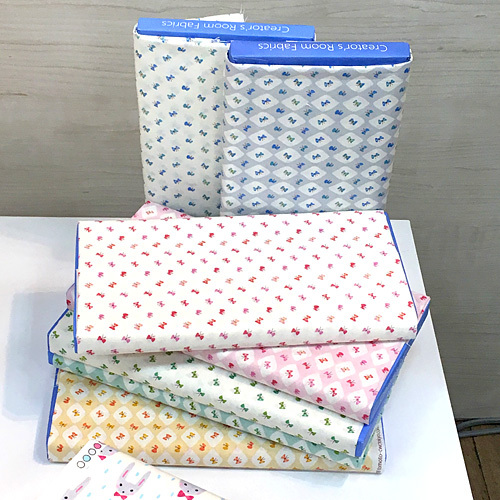 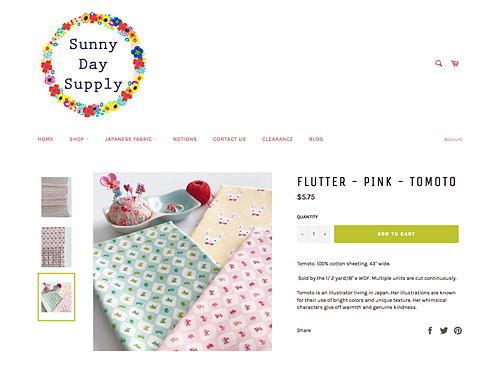 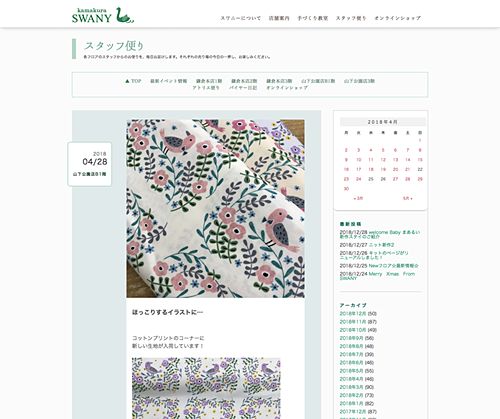 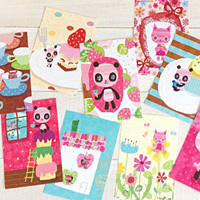 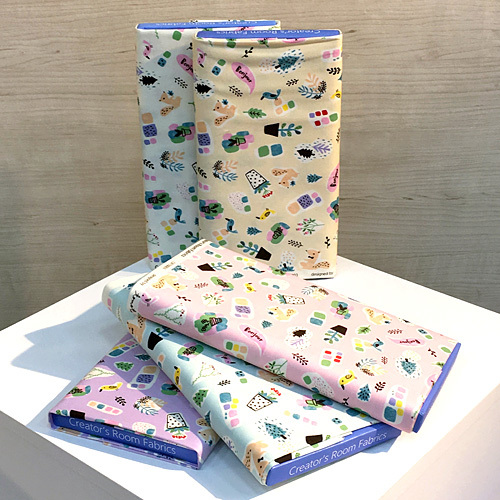 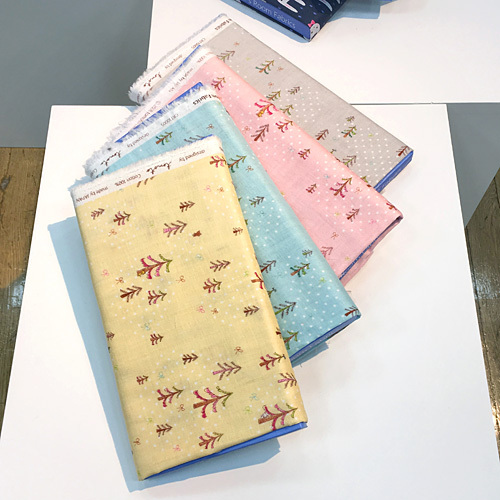 These fabrics will be on sale soon at fabric store in Japan. 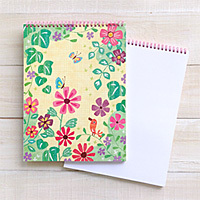 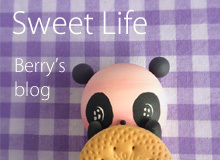 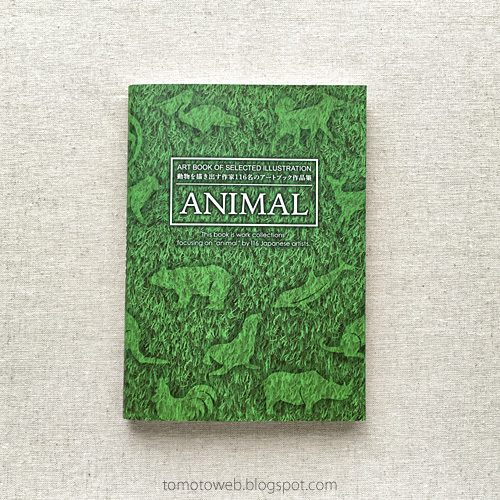 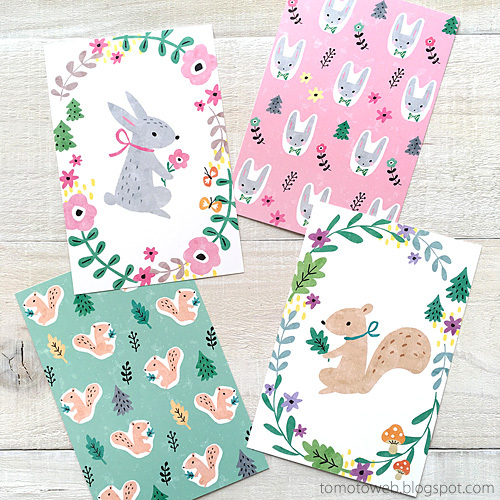 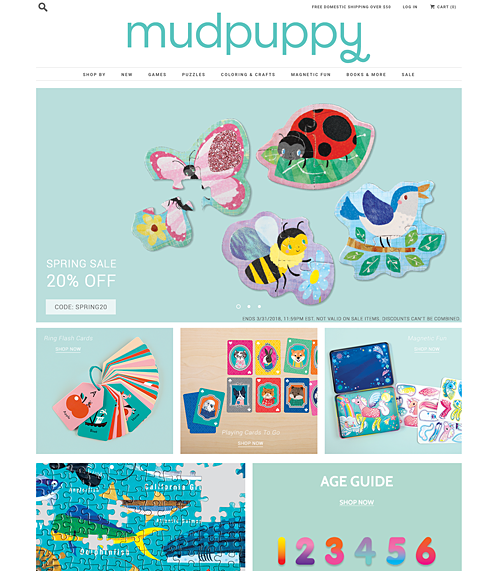 Mudpuppy's spring sale started on their online store from today. 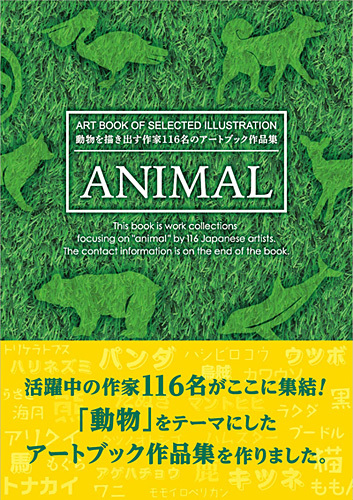 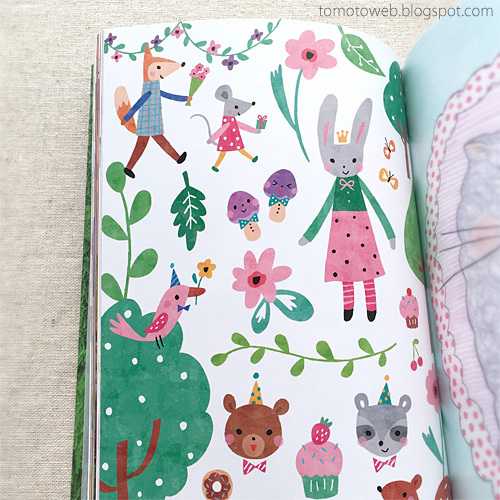 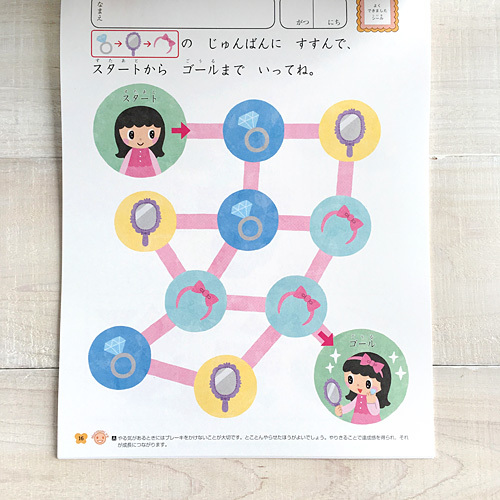 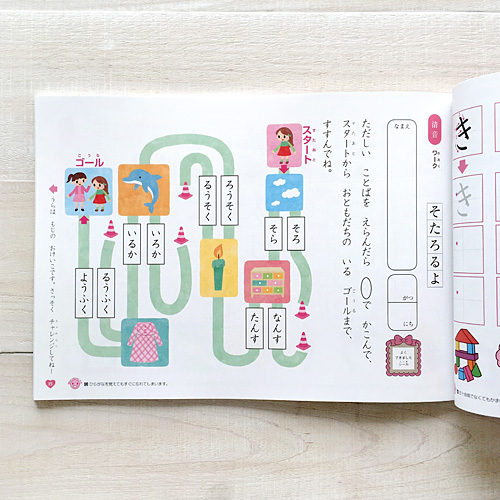 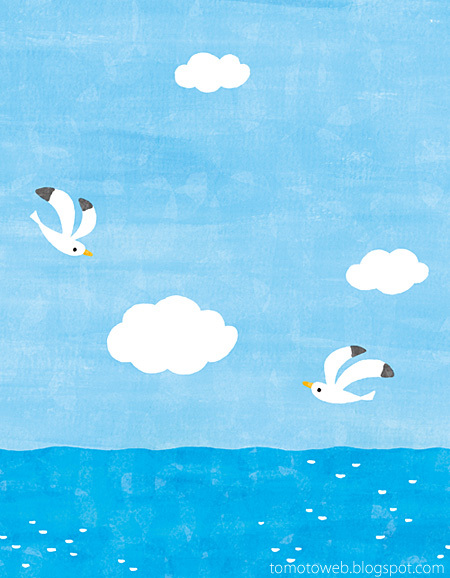 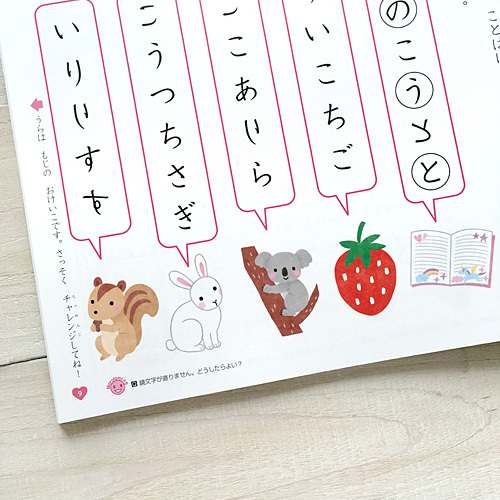 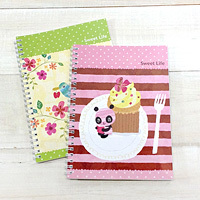 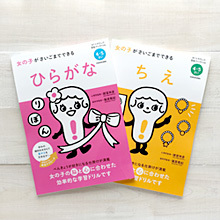 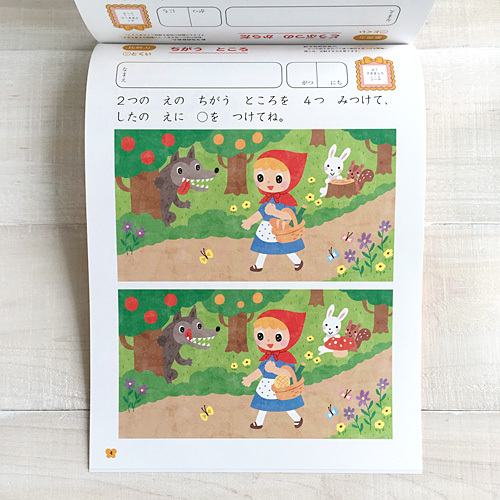 I illustrated for Hiragana Workbook and Intellectual Skills Workbook for little girls. 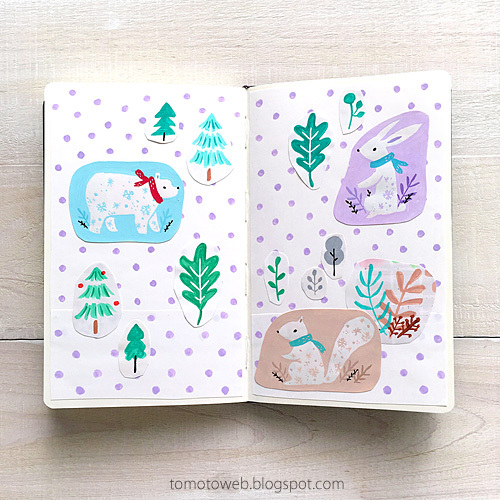 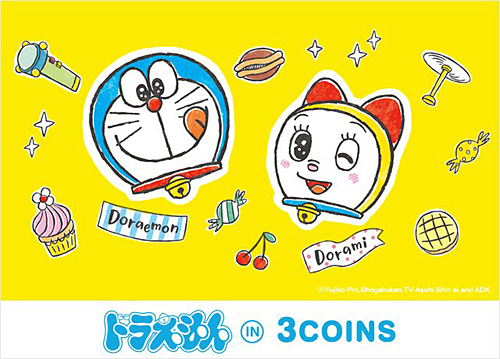 I illustrated for Draemon goods designs for a collaboration with 3COINS. 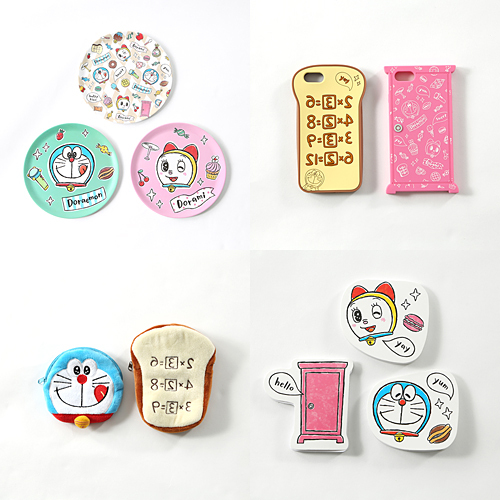 These items will be on sale at 3COINS from February 3rd.